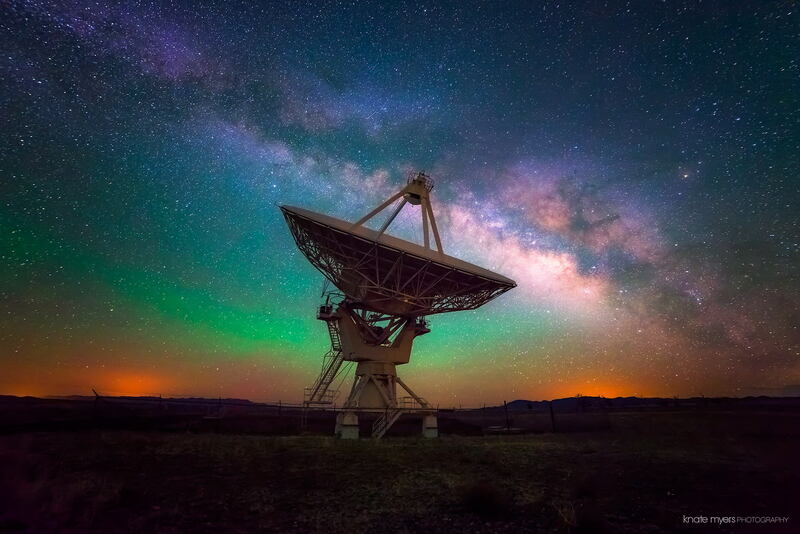 This entry was posted in science and tagged astronomy, new-mexico, socorro, very-large-array. Bookmark the permalink. Is that the one in White Sands? If so, it is spectacular. It’s several hours north and west of White Sands National Monument, but it’s part of the same Jornada del Muerto desert, which extends from Socorro in the north to Zacatecas, Mexico in the south.